The Journal du Dimanche newspaper added to persistent rumours that Macron was preparing to call the vote on the same day as European Parliament elections on 26 May. The newspaper reported that the French would be asked whether they wanted to reduce the number of national lawmakers, a campaign pledge by Macron. They would also be asked whether they favour imposing a limit on the number of terms lawmakers could serve in a bid to prevent career politicians staying in power. “The president of the Republic doesn’t exclude anything, but has not yet taken a decision,” Nathalie Loiseau, European affairs minister, told French media in an interview on Sunday. 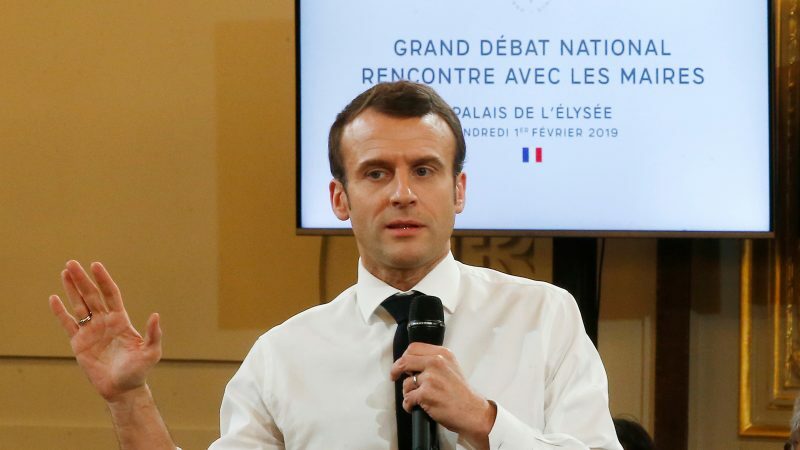 Speaking to reporters last week, Macron was asked to comment on recent reports in the investigative newspaper Le Canard enchaîné suggesting a referendum was being prepared. “It’s one of the things on the table,” he said on Thursday. Macron has faced the biggest challenge of his 20-month presidency in recent months after violent protests over fuel prices and living standards by so-called “yellow vest” demonstrators. In December, he announced a package of measures for low-income families, including a hike in the minimum wage and other tax cuts. He followed up by organising a “great national debate”, a series of townhall meetings which are underway across the country to discuss the goverment’s policy choices and challenges. The referendum is seen as being a possible final act to conclude the debate, which would also serve as a response to the demands from the “yellow vests” for more direct democracy. Loiseau insisted it was “premature” to talk about a referendum while the debate was underway. It began on 15 January and is set to run for two months. It was last invoked in 2005 for a referendum on a new European constitution, which the then government of President Jacques Chirac lost in a shock setback. 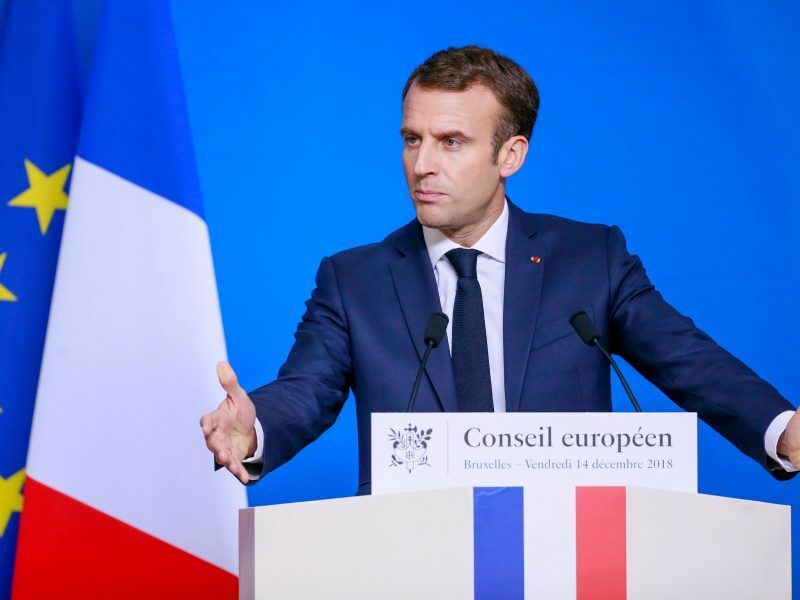 The leader of the opposition Republicans party, Laurent Wauquiez, said Macron was taking a risk if the referendum was only about institutional questions about parliament. He warned that such issues “were very far removed from the worries and priorities of the French people. Far-right leader Marine Le Pen claimed Macron was trying to distract voters from the European elections, which her National Rally party is seeking to win. “In reality, all of this was decided from the beginning,” Le Pen told BFM television. “Even before launching the great debate he had already decided to propose a referendum on the same day as the European elections to distract attention from European issues,” she added. Macron came to power promising major reforms of the EU, which he has struggled to deliver. His pro-European Republic on the Move party is neck-and-neck with the National Rally, according to recent polls.